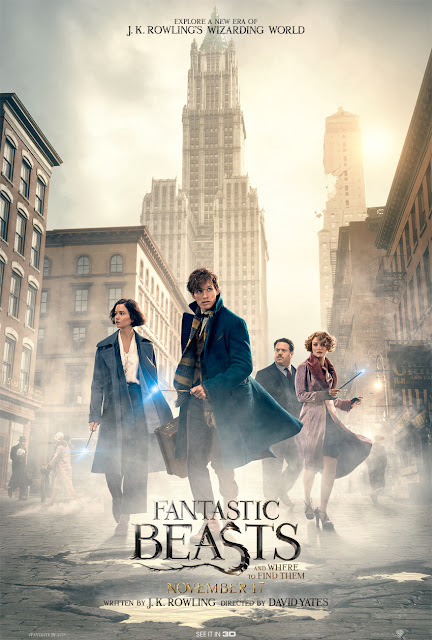 Academy Award winner Eddie Redmayne stars in the central role of wizarding world magizoologist Newt Scamander, under the direction of David Yates, who helmed the last four “Harry Potter” blockbusters. It is 1926 and Newt Scamander has just completed a global excursion to find and document an extraordinary array of magical creatures. Arriving in New York for a brief stopover, he might have come and gone without incident were it not for a No-Maj (American for Muggle) named Jacob, a misplaced magical case, and the escape of some of Newt’s fantastic beasts, which could spell trouble for both the wizarding and No-Maj worlds. 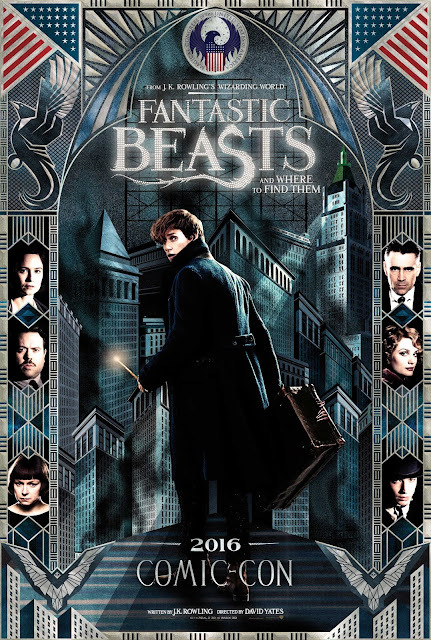 “Fantastic Beasts and Where to Find Them” also stars Katherine Waterston as Tina; Dan Fogler as Jacob; Alison Sudol as Tina’s sister, Queenie; Ezra Miller as Credence; Samantha Morton as Mary Lou; Jon Voight as Henry Shaw, Sr.; Ron Perlman as Gnarlack; Carmen Ejogo as Seraphina; Jenn Murray as Chastity; young newcomer Faith Wood-Blagrove as Modesty; and Colin Farrell as Percival Graves. The film marks the screenwriting debut of J.K. Rowling, whose beloved “Harry Potter” books were adapted into the top-grossing film franchise of all time. Her script was inspired by the Hogwarts textbook “Fantastic Beasts and Where to Find Them,” written by her character Newt Scamander.